Can Fiat-Chrysler’s new CEO deal with FCA’s lopsided business or is it time to bring out the bonesaw? 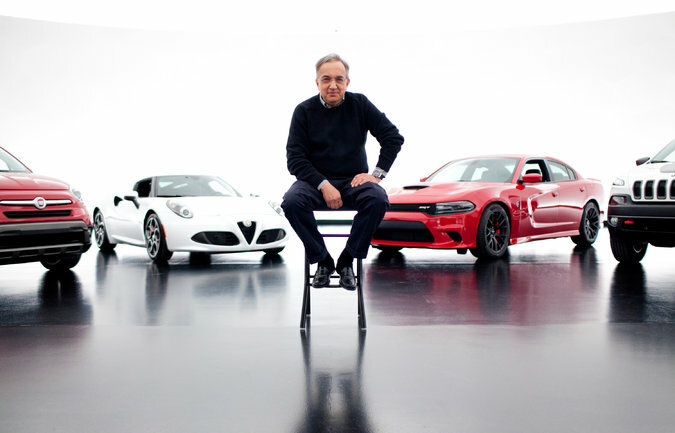 FCA’s late CEO, Sergio Marchionne was at various times hailed as something of a visionary, and without doubt, he achieved the seemingly impossible once he orchestrated Fiat Auto’s audacious takeover of the embattled Chrysler business in 2009. Nevertheless, an equally cogent argument could be posited that should Marchionne’s legacy simply be that of FCA’s continued existence, then it is built largely upon failure. Fiat’s geomorphic car crash hits another boulder with the axing of the Punto from UK shores. There is a certain grim irony in the fact that Sergio Marchionne’s death was so abrupt and shocking, yet for so many former Fiat Group model lines for which he was responsible, the reaper’s approach continues at a glacial creep. Amidst the halls of Melfi, Mirafiori and Cassino, unconsolidated glacial debris have been noted for some time, but with this week’s announcement of the Punto’s withdrawal from the UK market, the terminal moraine edges closer. The automotive universe reels as a giant leaves the stage. It wasn’t supposed to end like this. The plan had been to anoint a successor in 2019, perhaps even bow out having secured the deal to end all deals. For almost a decade and a half, FCA’s Sergio Marchionne has been the master of the unexpected, but the sudden news regarding his deteriorating medical condition has brought a controversial reign to a premature, troubling and somewhat ambivalent end. Five New Lancias for 2022! Not content with having laid out their stall for the next five years, FCA has further surprises in store. Lancia is back! Driven to Write can reveal FCA’s secret plans to return the revered car brand to European and Chinese markets with five new models set to beat the established luxury elite at their own game. While the mainstream press focused upon the Alfa Romeo and Jeep portions of FCA’s highly anticipated presentation last week, anonymous sources within the carmaker have revealed to us FCA’s bold plans for Lancia, encompassing as many as five new models to be introduced between now and 2022. Author Eóin DoylePosted on 5 Jun 2018 5 Jun 2018 Categories Lancia, Marques, Print The LegendTags Death of Lancia, FCA's Five year plan, Sergio Marchionne16 Comments on Five New Lancias for 2022! 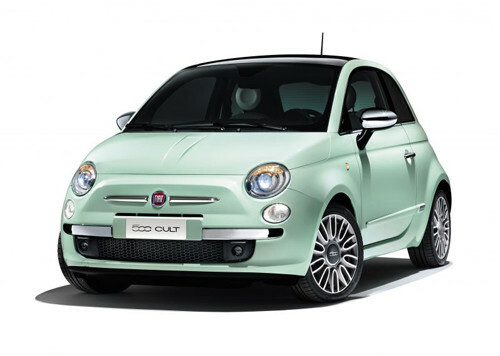 Amid reports suggesting Fiat will shortly abandon Italian car production, Driven to Write posits a requiem. So it has come to this. After almost 120 years of car production, Fiat cars, for so long synonymous with the place of their birth will no longer be produced there. Yesterday, we examined Automotive News’ report outlining FCA’s plans to shift Fiat’s entire production output to low-cost outposts outside of Italy. Instead, Fiat’s domestic plants will be refitted to produce upmarket models as FCA transitions towards high-return product. The Arese merry-go-round has a fresh face in new CEO, Tim Kuniskis. Will he enjoy better fortune than his predecessors, or will it simply be more of the same? Reports have surfaced of Alfa Romeo readying a two-door version of their Giulia saloon later this year. 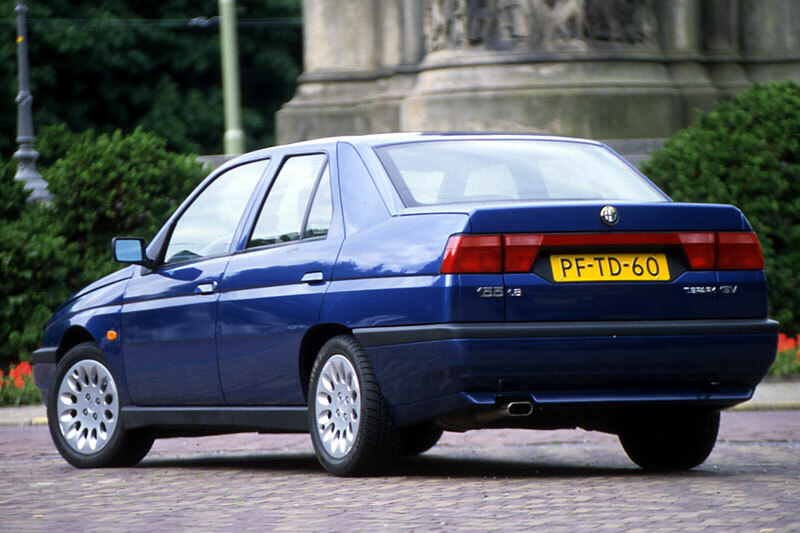 As aficionados of the coupé, we should be delighted, so why is Driven to Write more troubled than pleased? While not entirely immune from hyperbole’s more strident notes, Autocar can normally be relied upon to swerve outright speculation. However, last week, Richard Bremner – a respected journalist who these days seems reduced to penning listicles for their online edition – reported (citing ‘sources’), that FCA are at work on a Giulia-based coupé, said to employ the Sprint nameplate. “The Giulia coupé could appear towards the end of this year and go on sale in 2019”, his Autocar piece suggested. Fiat didn’t hold an official “Exhibitors Conference” on the first media day at this year’s Geneva Salon, but that didn’t prevent FCA’s CEO pronouncing on the future of Fiat’s European activities. Another year, another Maserati sales crisis. But just how tarnished are the Trident’s prongs? It does appear at times that the only Maserati news is bad news. 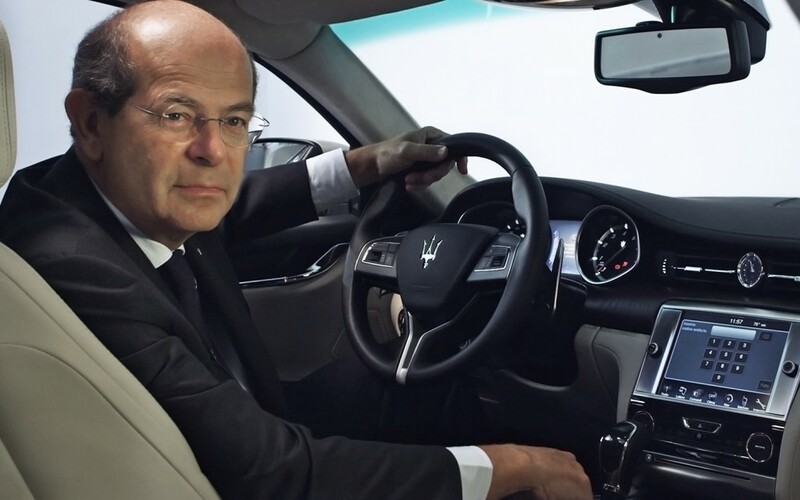 When we last reported on the Tridente’s fortunes in 2015, a woebegone tale was unfolding, with FCA’s Harald Wester revising his forecasts downwards in the wake of disappointing sales. Those are the Headlines – Happy Now? No sticklers for current affairs are we, (spin cycles etc…) but given that it’s my first dedicated 2018 post, I thought I’d confound expectations. Mine, as much as yours. Earlier this week, Autocar’s reverse-cassandra, [this analogy doesn’t entirely hold water, but bear with me] spoke to Ford Motor Company CEO, Jim Hackett, obtaining assurances that the American car giant has no intention of following General Motors out of the European car market. “I have in my hand a piece of paper…”, Steve Cropley didn’t quite say. Author Eóin DoylePosted on 20 Jan 2018 24 Jan 2018 Categories Current Affairs, Fiat Chrysler Automobiles, Ford Europe, Ford North America, Marques, The IndustryTags Jaguar Land Rover, Jim Hackett, JLR, Sergio Marchionne5 Comments on Those are the Headlines – Happy Now? 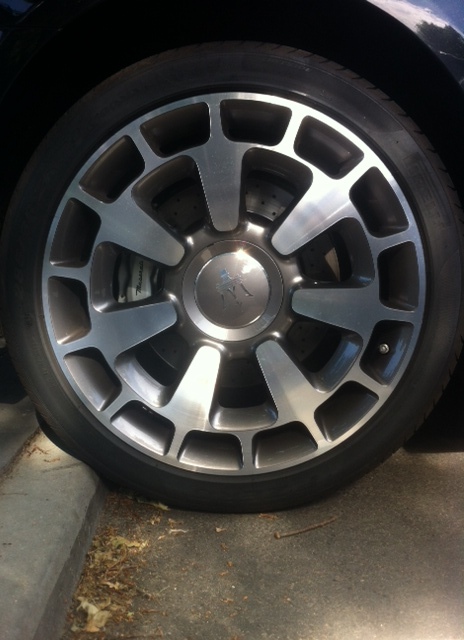 Today, Driven to Write gets its barnet in curlers over the latest offering from Maranello. Time for a haircut? As I roved about the internet, I found this odd non-news-as-news. Despite mentioning a merger with VW, Sergio Marchionne has no interest in a merger with VW. The story features a very entertaining photo of Mr Marchionne with President Trump. 2006 is Ten Years Old This Year! The past they say is a foreign country. I wouldn’t know about that, but a lot has happened in ten years. Hasn’t it? It doesn’t seem all that long ago, but through mathematical deduction I can deduce that 2006 is in fact a decade old this year. To further the so much, yet so little has changed analogy, looking at geopolitical events of the year, the big issues at the time remain front page news now. The Middle East, North Korean’s nuclear ambitions, Oil prices, extreme weather; although the International Astronomical Union’s planetary downgrade of Pluto could only realistically be described as a one-off, although the astronomical entity itself was said to be absolutely gutted by the decision. Author Eóin DoylePosted on 14 Jun 2016 8 Jun 2017 Categories The History, The IndustryTags Ferdinand Piëch, GM EV1, Lancia, Sergio Marchionne, Tesla, VW, VW emissions scandal7 Comments on 2006 is Ten Years Old This Year! It’s another round of musical chairs at the Italo-American car maker, with particularly resonant changes being brought to the company’s sartorial department. In yet another surprising move, Fiat Chrysler Automobiles (FCA) CEO, Sergio Marchionne, has promoted Wichita-born Tripp Hardcrotch as Chief Knitwear Officer. Mr Hardcrotch will be in charge of organising clothing supply for all global subsidiaries, as well as devising a new sartorial structure for the company. 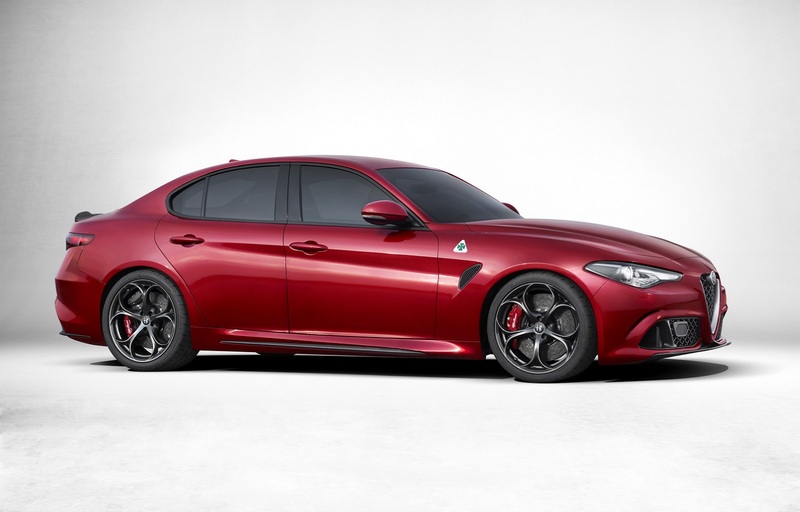 Author Eóin DoylePosted on 16 May 2016 23 Mar 2017 Categories Alfa Romeo, Current Affairs, Design, MarquesTags 2015 Alfa Romeo Giulia, FCA, Sergio Marchionne44 Comments on Giulia Shock! Geneva Bites – Where’s Me Jumper? Our roving reporter gets his coat. Author Eóin DoylePosted on 12 Mar 2016 9 Jun 2017 Categories Current Affairs, Motor Shows & Car Museums, Not Exactly Cars, The IndustryTags 2016 Geneva Motor Show, Sergio Marchionne1 Comment on Geneva Bites – Where’s Me Jumper? 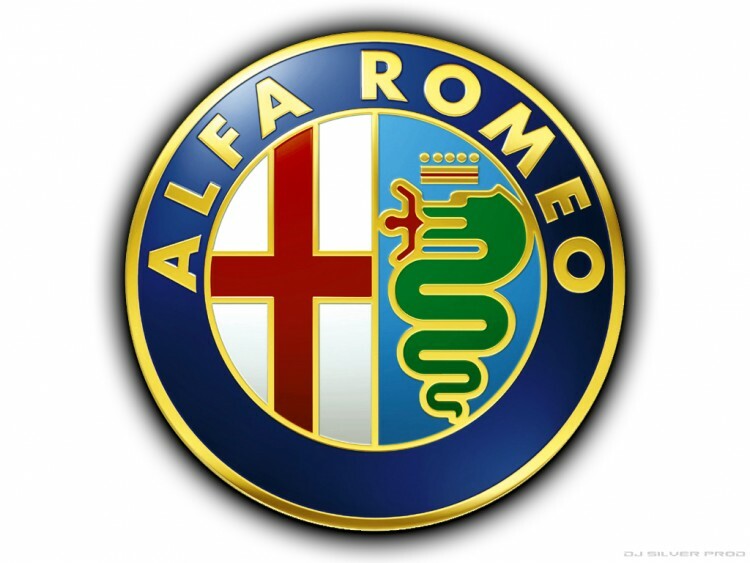 Sometime back we expressed a degree of scepticism about Alfa Romeo’s product plans. What did the good people at Automotive News report on November 4th? 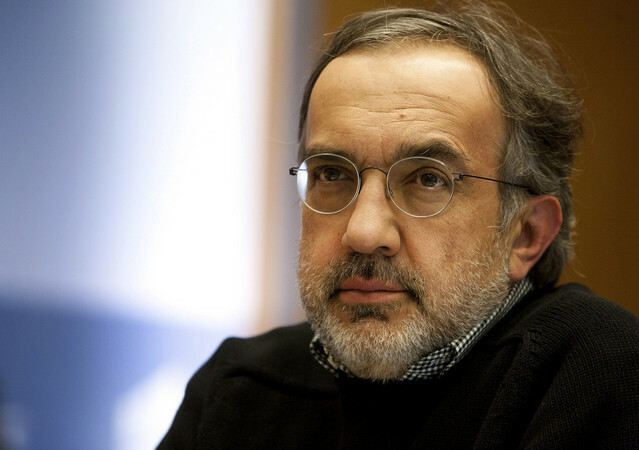 Marchionne’s Merger Mania Examined – Again. Where Driven to Write leads, the mainstream press follow: Autocar finally gets around to examining the Marchionne plan. Has FCA’s on-off romance with GM entered a new phase? Its own to be exact. 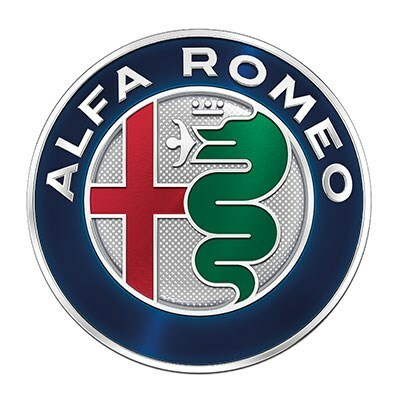 This week Alfa Romeo announced a new visual identity. The signs are not good. It’s invariably worrying when auto manufacturers fiddle with their visual identity. Even if you’re a VW, the fact that you see fit to mess about with your trademark suggests the wrong business decisions are being prioritised and at the very least, the marketing people have run amok. According to ANE, the Giulia’s launch date is next year at the earliest. 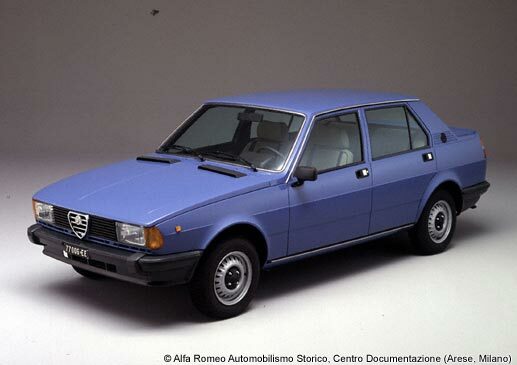 Almost forty years ago, the 1977 Alfa Giulietta was already showing AR´s key traits of frailty and lack of overall competence. Still a lovely car, if you like rust and iffy plastics. Don’t look down Sergio, because the analysts are revolting! FCA’s perennial wallflower lashes out. 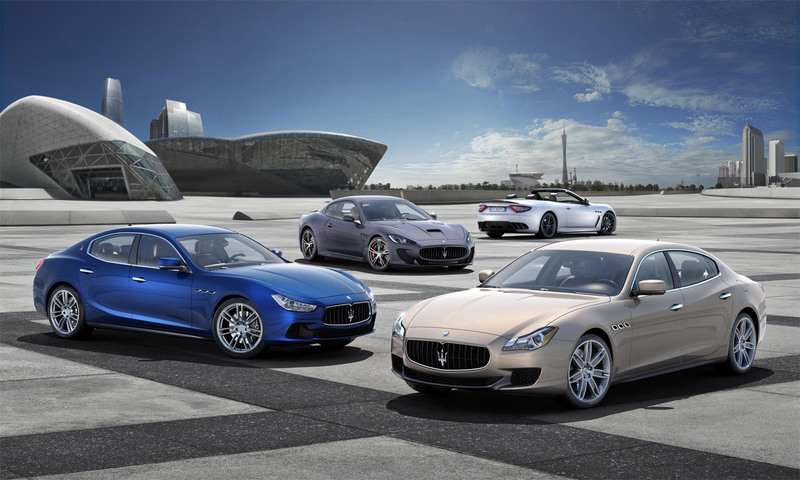 Maserati’s 2014 sales gain is astonishing, but is it a false dawn? But just how shocking is it really? The world’s least influential motoring blog we may be, but that doesn’t prevent Driven To Write being ahead of the curve every once in a while. Back in May, we took a detailed look at Sergio Marchionne’s plan for FCA’s turnaround, offering a hypothesis regarding its likely success – or otherwise. 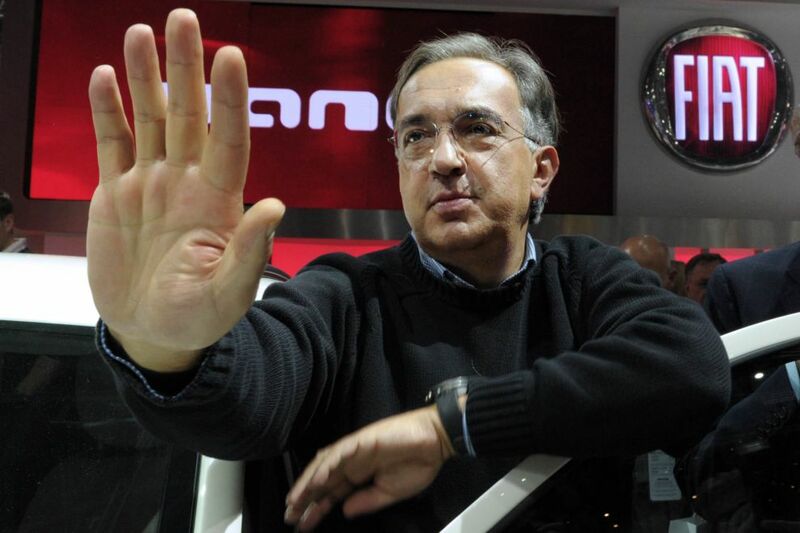 Not just since Luca di Montezemolo’s dismissal have arguments about the merits and demerits of FCA CEO, Sergio Marchionne’s style of conducting business been rather heated. And now we are being presented with a particularly poignant case in point. 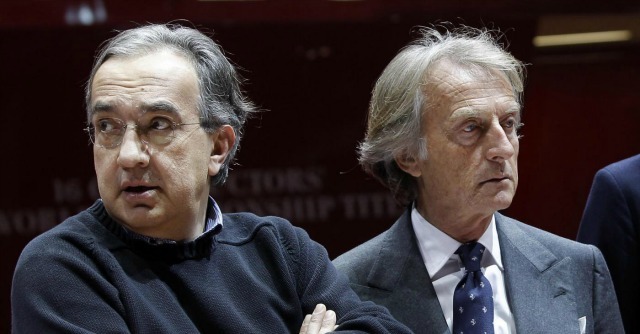 As Luca di Montezemolo’s reign at Ferrari comes to an end, an entire chapter of Italy’s automotive industry – as well as culture – is being closed. The sudden departure of Luca di Montezemolo as Ferrari MD has shocked tifosi and surprised analysts. But one key question remains unanswered – what happened? A quick drive in Maserati’s ultimate saloon. What Exactly Is Lorenzo Ramaciotti Doing? This being, unofficially, the Fiat/FCA themed month, I feel like shedding some light on Fiat’s current styling policy and the man responsible for it. And when I say “shedding some light”, I actually mean pointing out all the dark and shadowy areas that currently make up Fiat’s styling. More questions will be asked than answered, inevitably. Author Christopher ButtPosted on 22 May 2014 11 Sep 2017 Categories Current Affairs, Design, Fiat, People & ProfilesTags Alfa Romeo, Bertone, FCA, Fiat, Giugiaro, Italdesign, Lorenzo Ramaciotti, Maserati, Pininfarina, Sergio Marchionne6 Comments on What Exactly Is Lorenzo Ramaciotti Doing? 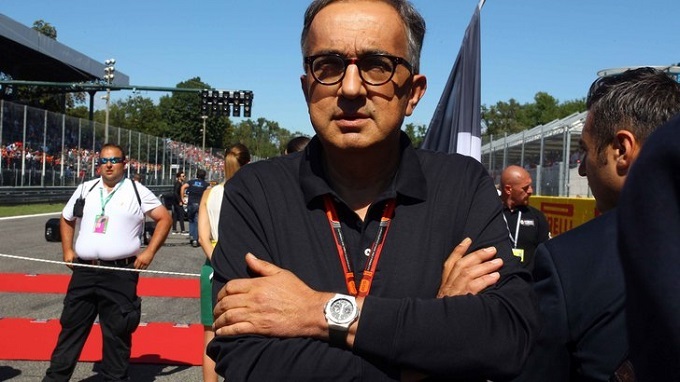 FCA’s presentation made a point of telling the financial and automotive worlds just how much Marchionne is prepared to accept for the sale of Ferrari, suggesting the fabled Marenello concern is for sale; despite firm denials from within FCA itself. 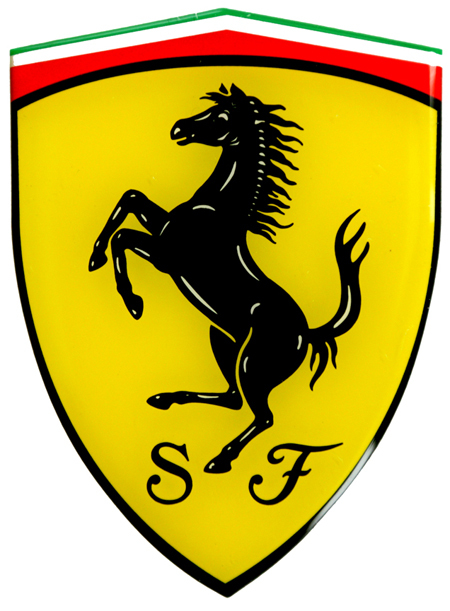 Some might say that he would be insane to do so – the ‘Cavallino Rampante’ being probably the most valuable automotive brand in the universe right now. A two part examination of FCA’s European operations and the feasibility of Sergio Marchionne’s four-year plan to revive them. Now that the captives have escaped, the presentations are complete and fruit and vegetables been thrown, perhaps it is germane to take a look behind the figures and statistics at the state of affairs facing Fiat Chrysler Automobiles in Europe as they painfully inch towards their eventual fate. How is FCA’s bejumpered boss managing? I don’t think I’m necessarily alone in finding Sergio Marchionne’s penchant for jumpers a little unsettling. 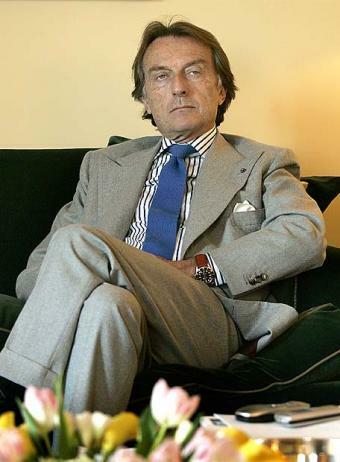 Yes I concede it is lazy of me to expect an Italian captain of industry to cleave to national sartorial stereotype; why shouldn’t he buck the norm, even if the result is somewhat unedifying.